If you have an incoming Cal Poly student or a student interested in applying to Cal Poly San Luis Obispo, you won’t want to miss some important events and exciting activities. Applications are accepted from October 1st to November 30th through Cal State Apply. 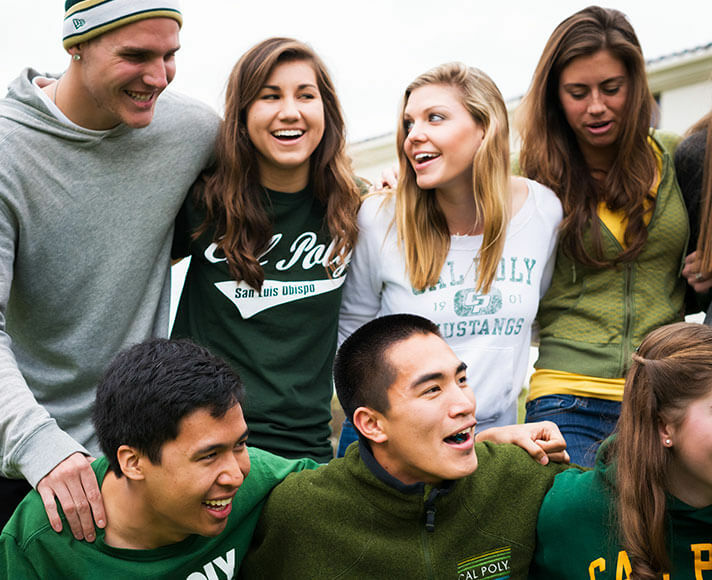 The Cal Poly SLO Annual Open House is a three-day event from April 11th to 13th, 2019 that showcases the campus to admitted and prospective students, families, alumni, and the San Luis Obispo community. This event includes an array of activities including informational sessions, the annual Cal Poly Rodeo, a campus showcase featuring over 200 clubs and organizations, as well as mixers with current Cal Poly students where incoming students can ask questions and get a sense of the campus culture. Cal Poly’s Student Life Orientation Days, otherwise known as “SLO Days,” are for all incoming students, families, and supporters, and take place throughout the summer before enrollment. From July to August, students can experience life on campus through this fun two-day overnight event. With different sessions for freshman, transfers and international students, this is a great way to excite and prepare you and your student to become members of the Mustang family. Cal Poly SLO’s Week of Welcome, commonly known as “WOW,” is an exhilarating week-long orientation starting on September 16th, 2018. 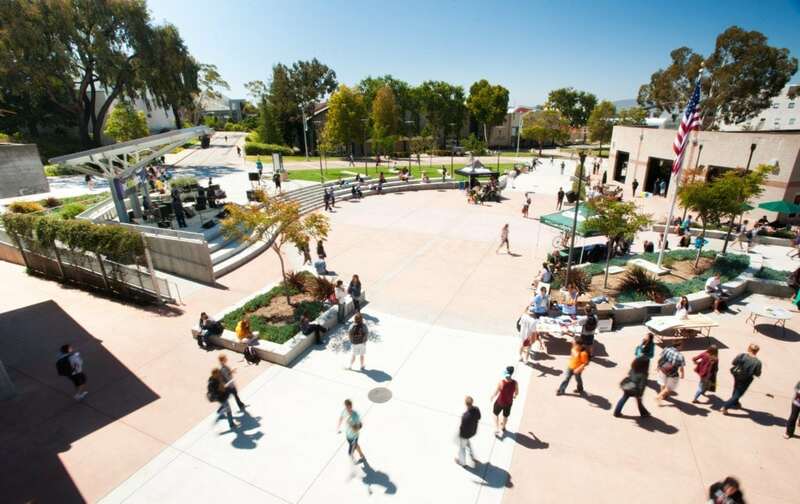 Your student will meet and make new friends, learn about the Cal Poly experience, and participate in group activities both on and off campus creating an instant connection with their peers and new SLO-me. Although your student will be the one living on the Central Coast, you should also take advantage of all the beauty and adventure San Luis Obispo has to offer. Explore the hidden gems of Cal Poly’s campus including the Leaning Pine Arboretum, the Architecture Graveyard, the new Equine Center and the Shakespeare Press Museum. If you’re in search of a great family photo op, hike up to the “P” above campus for a gorgeous view of the SLO skyline. As an added bonus, SLO is sunny and 75 nearly all year around! Hit the beaches for a paddle boarding excursion or soak up the sun while hiking one of San Luis Obispo’s many trails. To truly get the feel of the greater San Luis Obispo community, stroll through Downtown San Luis Obispo Farmers’ Market on a Thursday night and enjoy live music and local food. For some adult fun, explore San Luis Obispo’s extensive list of local wineries and breweries within 15 minutes of campus. To find out more things to do in San Luis Obispo, check out our vacation ideas for Cal Poly SLO Parents.